During the past few months, rooftop solar installer SolarCity has been watching its stock price plummet, along with most of the solar industry. During the past week, Chairman Elon Musk bought 3 blocks of shares between $25.20 and $26.45 to add over 500,000 shares to his now total of 21.3 million shares or about 21% of the company. 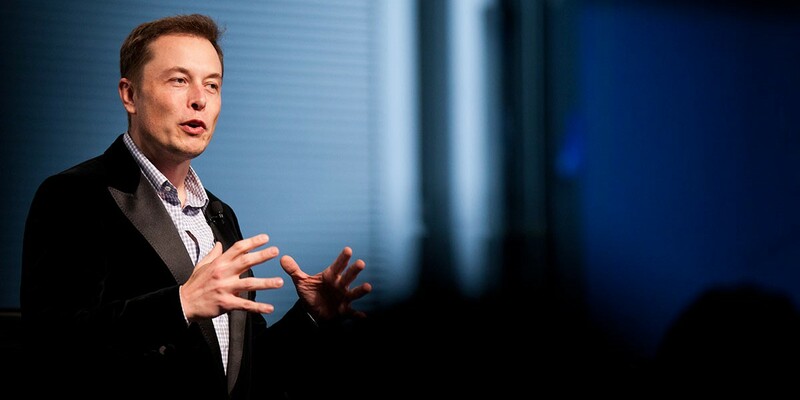 Now just a few days after the disclosure of the stock purchase, we learn through a press release from Silver Lake Kraftwerk that Musk invested an additional $10 million in the company through convertible senior notes along with $100 million from Silver Lake and $3 million from SolarCity CEO and Musk’s cousin, Lyndon Rive. The bulk of the money is coming from Silver Lake, a private equity firm, but the investment from Musk and Rive, who both play important roles at the company, can be interpreted as a show of confidence for investors. Silver Lake invested $25 million in SolarCity back in 2012 before the company went public, and the firm earned a 4x return when it sold its shares in 2013 after the IPO. This is Musk’s second investment in SolarCity in just a few months. He bought $5 million worth of shares of the company earlier this summer.